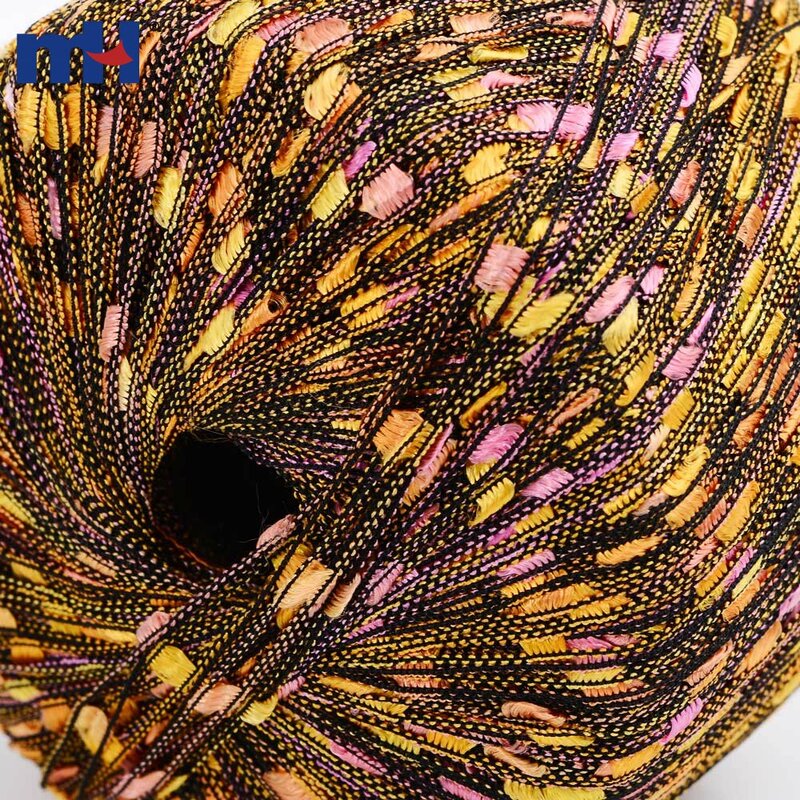 Ladder Ribbon is a ladder yarn with small, brilliant panels of color suspended between 2 rows of black or like-colored yarn. 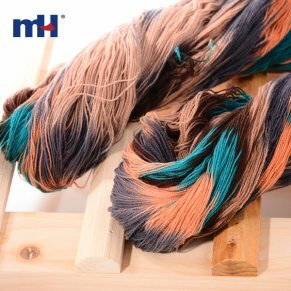 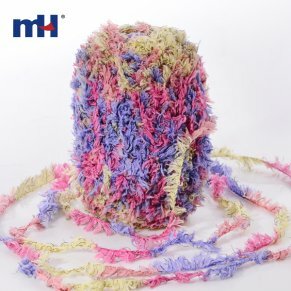 Ladder Yarn is a a very high quality but low priced ladder yarn that is available in many different styles and colors. 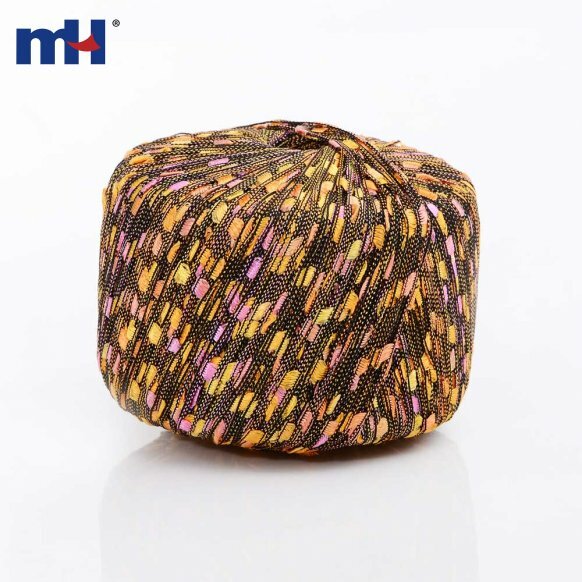 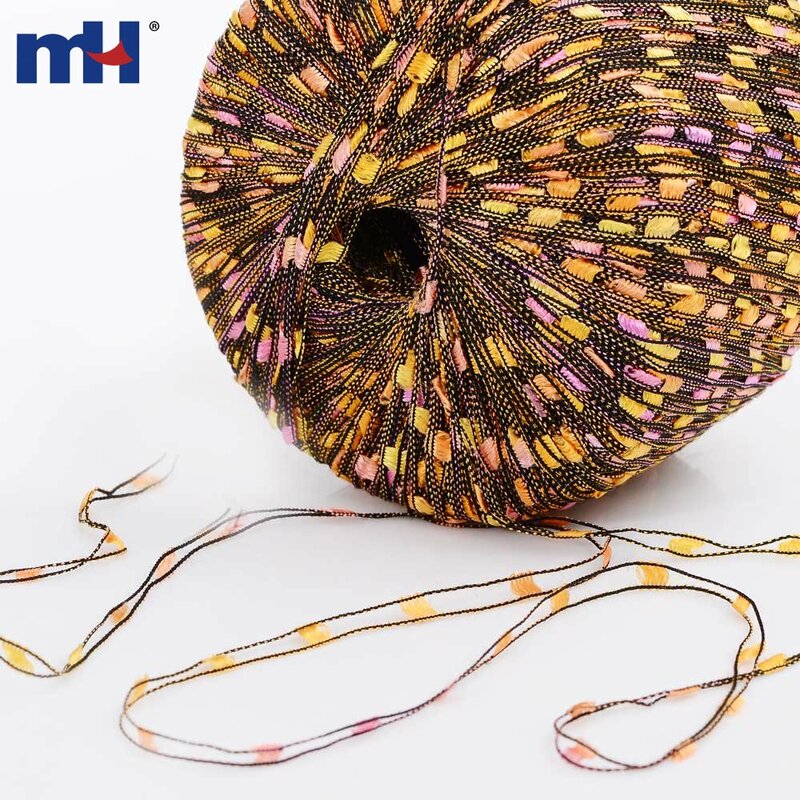 They have a vast array of bright and colorful yarns that are soft to the touch and easy to knit with. 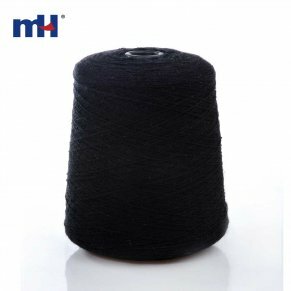 With Ladder Ribbon yarn, just the simplest stitches would produce elegant and sensational tops, sweaters, jackets, scarves and shawls.